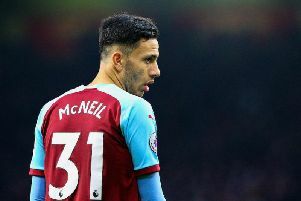 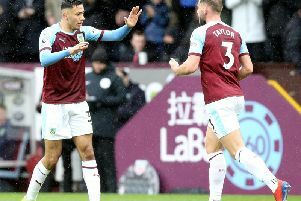 Clarets winger Dwight McNeil has been called up to the England Under 20 squad for the first time after impressing head coach Paul Simpson. 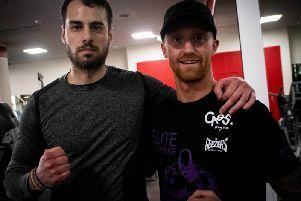 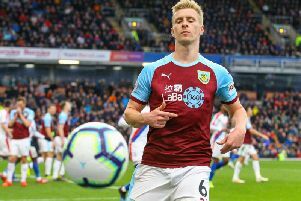 Burnley centre back Ben Mee has recognised the role played by tomorrow's opponents Leicester City in helping him get to where he is today. 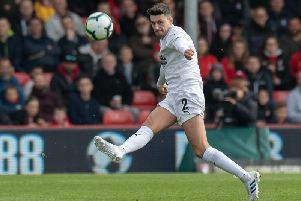 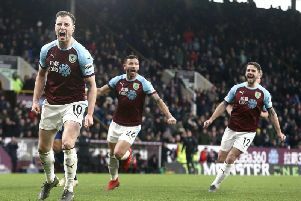 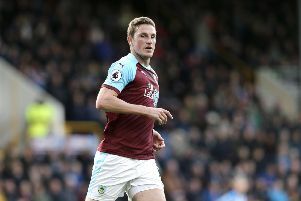 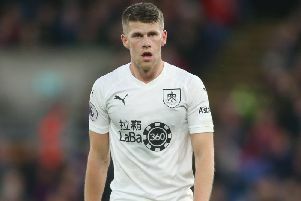 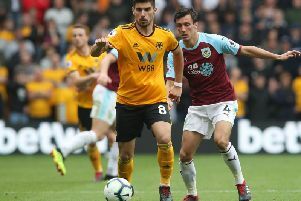 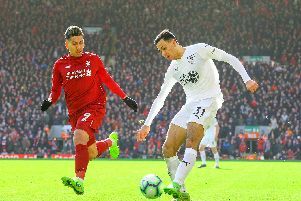 For a moment the Clarets had threatened to put their stamp on an unusual collection of results at the bottom end of the Premier League over the weekend. 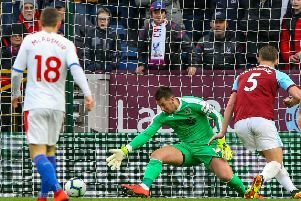 Tom Heaton will be waiting around for the phone to ring next week ahead of the England squad announcement. 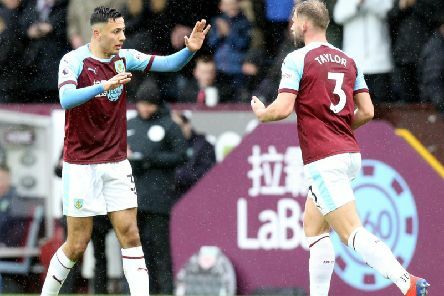 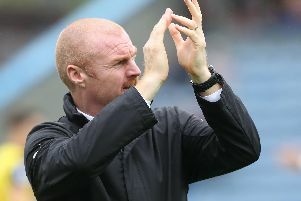 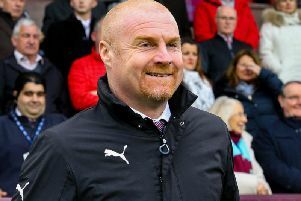 Chief Clarets correspondent gives his verdict from Turf Moor as Sean Dyche's side suffered back-to-back defeats in the Premier League. 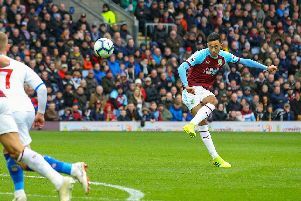 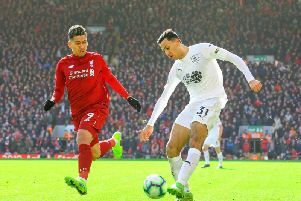 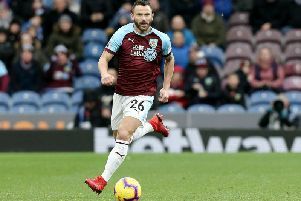 There was no damage done in Burnley's bid for Premier League survival despite Crystal Palace inflicting a second defeat in succession.